Unless you've been living under a rock, you'll know full well that The Game Awards is right around the corner. On 6th December, Geoff Keighley will walk on stage and kick off his show, which combines the glitz and glamour of an awards ceremony with the relentless announcements and reveals of an E3 press conference. It seems like the show is pretty stacked in terms of the latter -- even Rocket League is getting in on the action. According to the above tweet, you'll be able to nab something called Twitch Drops related to the car/football crossover, but it also points towards "what's next from Rocket League." That probably just means the next content update; perhaps a new mode, some new arenas, that sort of thing. There's a slim chance it could be something more substantial, however. 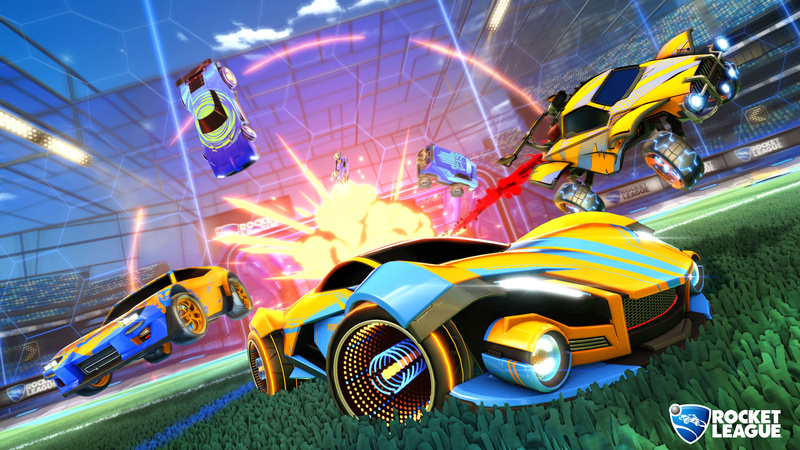 We'll find out exactly what Rocket League has in the pipeline soon enough. Oh, my. Haven't touched it since who knows when (I know since when - since I ran into 3 pros stealthily playing against normies. They destroyed us like they were playing football against kindergarten kids). Love Rocket League but as Neolit says above, being destroyed by a group of pros can be a little off putting! Interested to see what's next though. 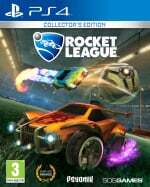 Rocket League is my game of this gen. I had very low expectations when I first saw it and thought the idea sounded stupid, but it is one of the most addicting games I’ve ever played. I still play this everyday. It's literally become my fifa/pes. Rocket League cross play good to go. Haven’t played in ages but I have kept it on the hard drive as a mate plays fairly often.